Add a William Bear ? 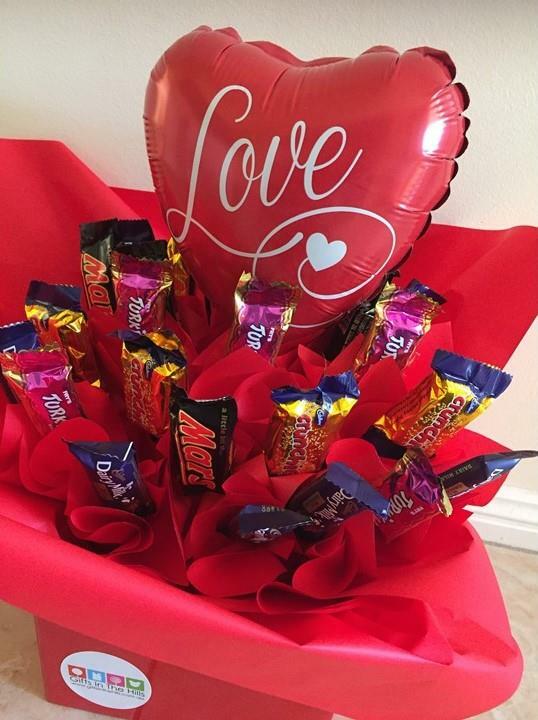 A sweet gift idea, featuring 24 mixed chocolates in a bouquet-looking arrangement. Very popular for Valentine's Day!